Cardiovascular and pulmonary conditions are one of the most leading causes of death worldwide. In fact, the health conditions related to heart disease claim more lives than all forms of cancer combined. 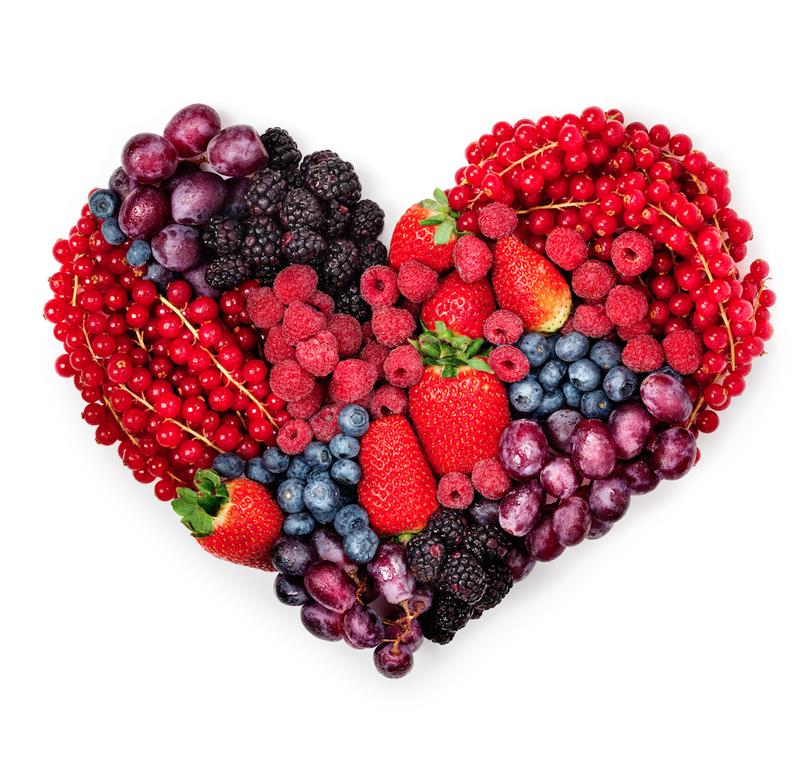 Fortunately, because of increase in consumers’ awareness and health conscious people, food and beverage manufacturers are paying more attention to incorporating functional ingredients that are “heart-wise”. GLG is proud to present ingredients that were used by ancient civilization in The Old World, which can be incorporated in numerous food and beverage applications. These ingredients promote better diets for end consumers that would reduce the chances of heart disease.